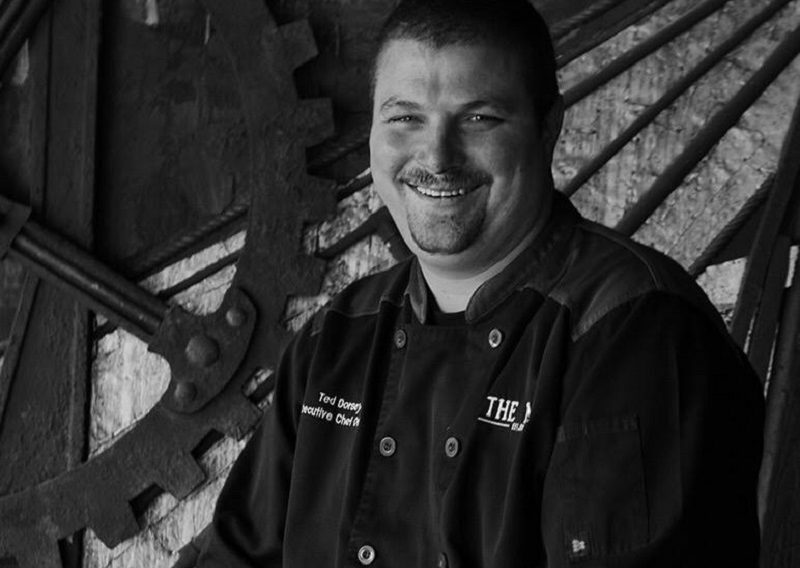 Chef Ted Dorsey, managing partner, the Mill Restaurants. Voted by Florida Trend Magazine as the Best New Restaurant in Florida! Our goal is to provide you a top-notch dining experience & the best service in town. "WE CAN'T WAIT TO FEED YOU!"